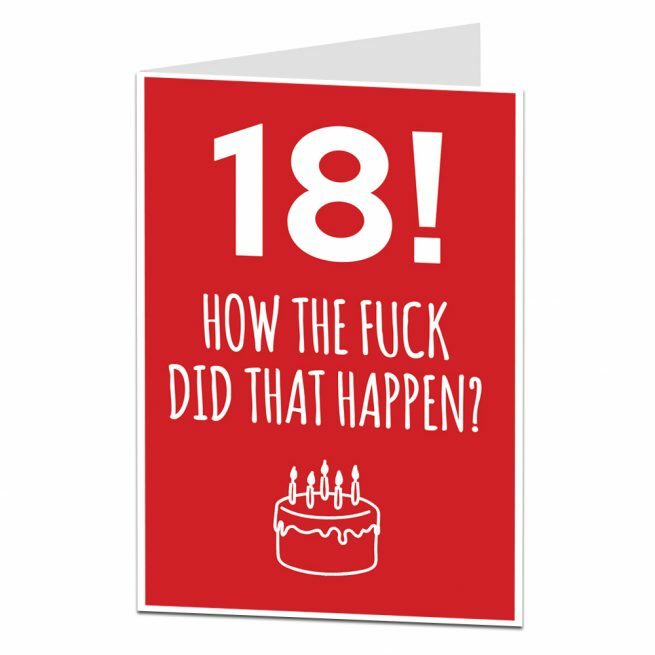 The day you’ve been waiting for has finally arrived: your child’s 18th birthday. We know, you love them and have cherished the past 18 years of caring for them and raising them, but you can be honest with us: you’ve been waiting for the day they could take care of themselves, and you could get your groove back. 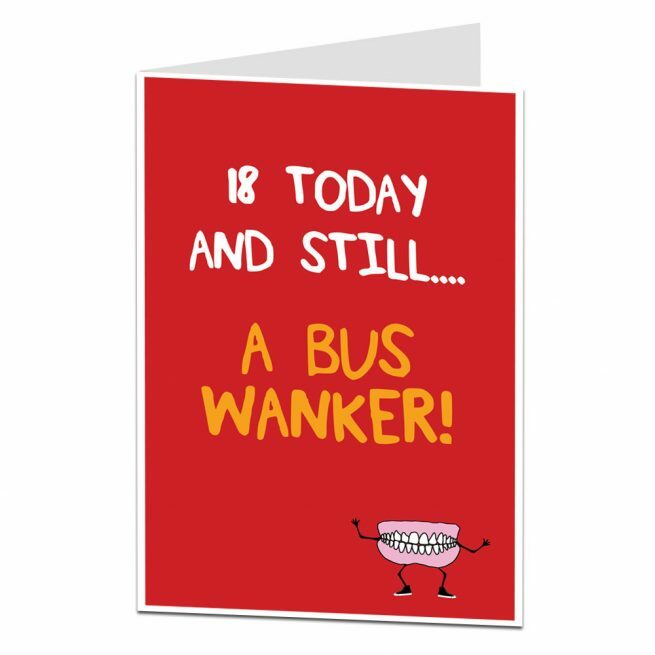 You want to get them a card and present that shows how happy you are to be celebrating their birthday and maybe even have it coupled with a gentle hint that it’s time for the baby bird to leave the nest. Finding that perfect card can be difficult, but we’re here to help. While you put a lot of care into all the details of your child’s party, selecting their present, and choosing their card, you don’t have a lot of time to search everywhere for these things. Not only is our card shop entirely online, offering you the convenience of shopping wherever you are, but it’s neatly organised so you can find exactly what you’re looking for quickly and easily. Our wide selection is all available at an unbeatable price and will be delivered conveniently straight to your front door. 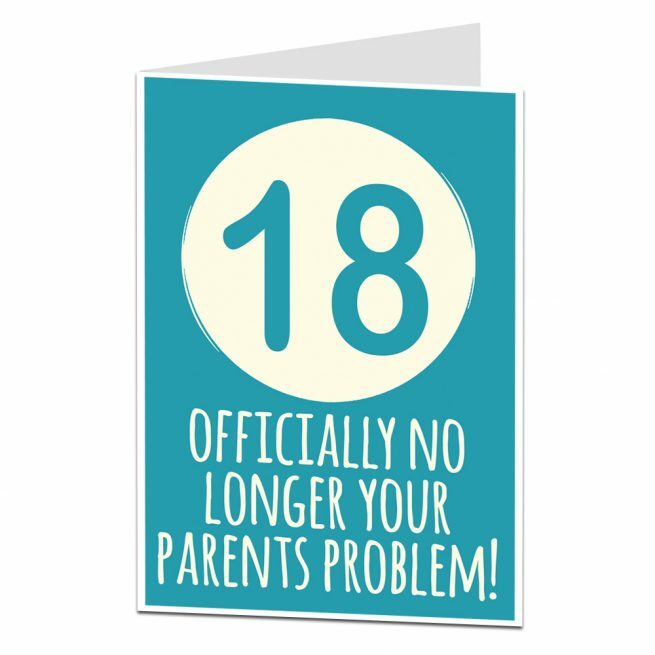 If you’re after funny 18th birthday cards to help mark this milestone for your child. 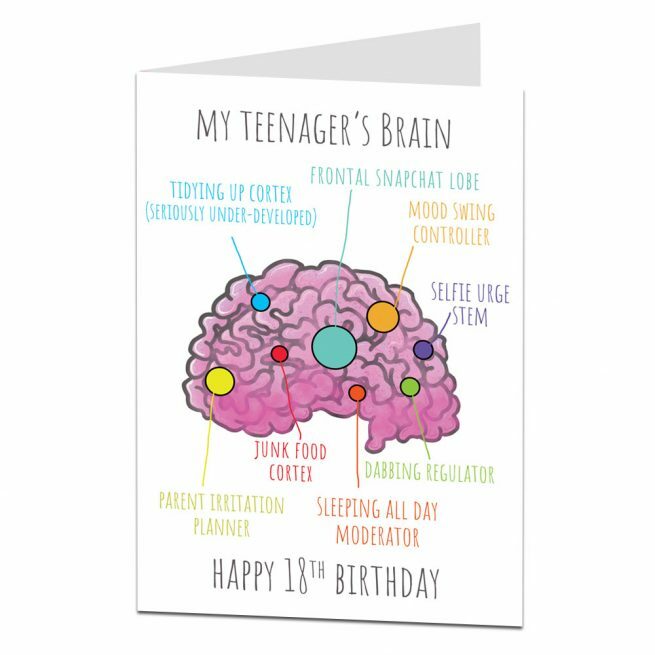 Whether you’re shopping for your son, daughter, a cousin, or a friend, you’re sure to find the perfect funny 18th birthday cards for daughters, offensively funny cards, and silly 18th birthday cards for sons. Whatever you’re looking for, you’re sure to find it here. Our wide selection offers a variety of birthday cards that are sure to help you mark this milestone in your child’s life. With the most user-friendly system, most conveniently organised selection, and the best price, our website is your best option for all your greeting card needs. The search and categories we provide on our website work strongly to help you find exactly what you’re looking for. All of our cards are available for the lowest price possible and can be sent directly to your door. 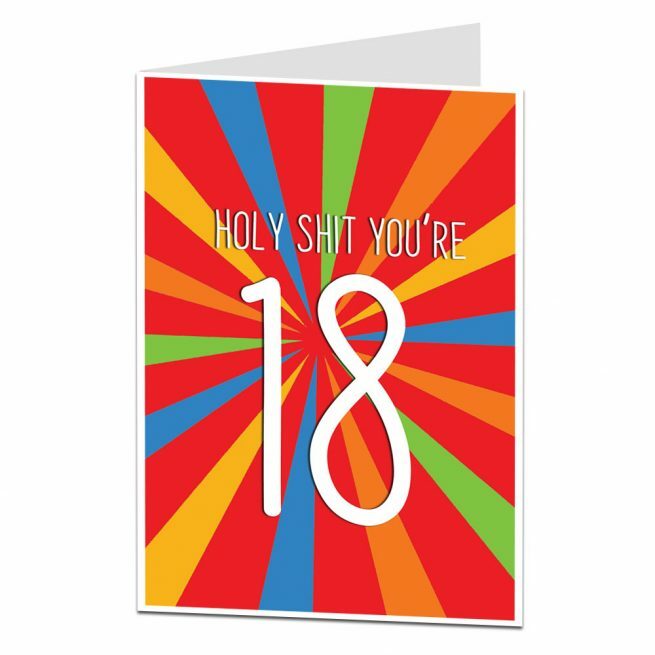 It makes it beyond easy to get the perfect card for your child without having to take the time to go to the store and look through racks and racks of 18th birthday cards until you find the perfect one for you. The 18th birthday of your child is a huge milestone. 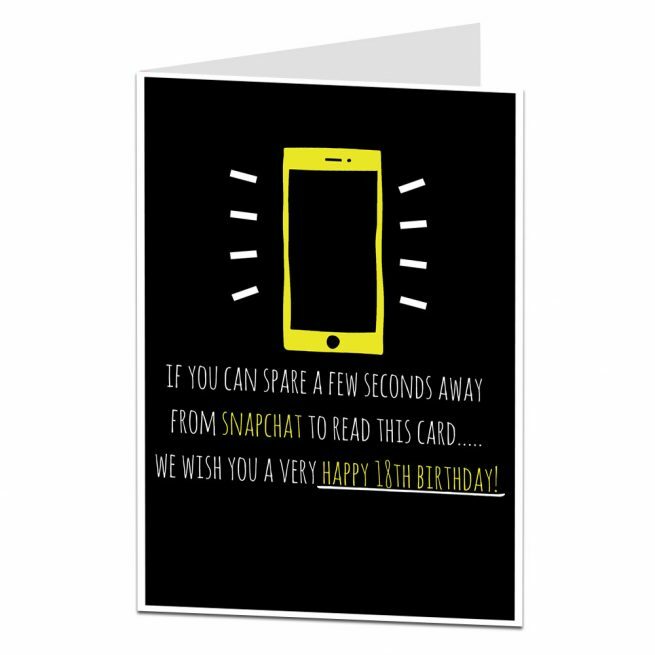 You want to make sure you mark the occasion appropriately with the perfect card for them. The problem is, after you’ve planned the party, picked out the present, and organized everything there’s hardly time to go stand in a store and search for the perfect card. 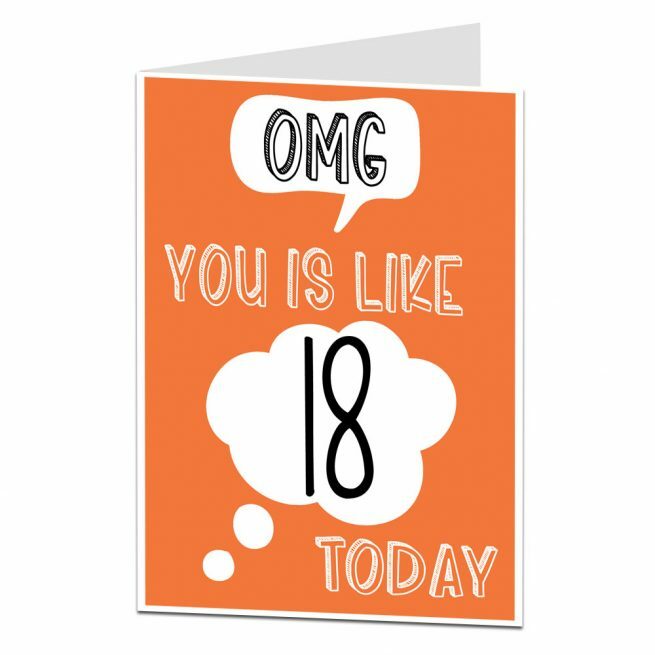 Our store has a wide selection of funny 18th birthday cards; you’re sure to find the perfect 18th birthday card for your son or daughter that will suit the memorable occasion.